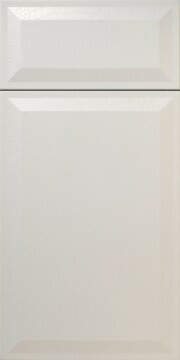 On this page we will show you front views of the cabinetry doors, so you can select your door design. A design is a square top door, a Roman arch top door, a door with an arch profile top and bottom, double panel doors, and even frame only and mullion door choices. This is what we mean by design. And on our quotation-ordering form, you will enter a design number such as 500, 517, 518, etc. If you have questions, please e-mail us. When you are ready to proceed to picking your pass profiles and RTF color, more extensive information on that will be on those two respective pages. Links at the top and bottom of this page. 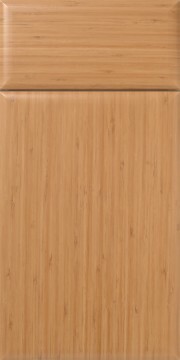 From the first graphic you just saw, you can see that designs 518 square top, 517 cathedral top, and 519 Roman top are the more common designs you have seen in kitchens and bathrooms over the years. You can get a matching raised panel drawer front, that would be design 518 drawer front. When you select your pass profiles on the profiles page, you would select matching profiles. 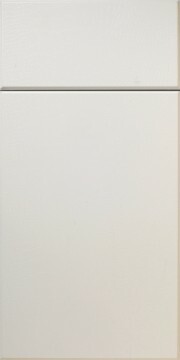 If you select design 500 slab drawer front, you would just match the edge profile to keep a consistent look. There are many unique door and drawer front designs. Those just shown such as the 570, 580, etc, use the SR24-PR24 pass profile. 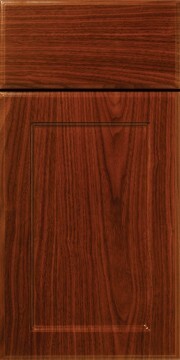 Considered a groove cut, not really a raised panel door. It is a specialty style and this is the only way these specialty designs come. 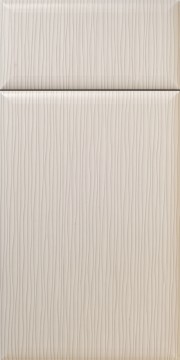 Raised panel and flat panel designs have a host of profiles to select from. So many that we put those graphics on their own web page instead of making this page 3 miles long. Half arch top doors in paneled, frame only, and mullion designs are even more special. 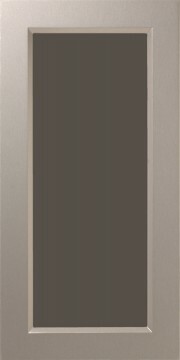 You are entering the realm of some more expensive doors. They are very nice to make certain doors stand out, primarily pairs of doors. Ideal for furniture, not just kitchen cabinets. If you have a grand bathroom with a tall double door linen closet, The 524L and 524R paneled doors shown just below would be extremely elegant. And then if you were building a curio cabinet, you may opt for the same door design, but frame only so you can insert glass in them and look into the cabinet. If you have a focal point hutch or display pantry in your kitchen, the 524 left and right with the 7-lite mullion look is exceptional. The half arch doors with a true arch to their top, design 527 above - not square top, are for furniture that follows that shape. You have a lot of choices. 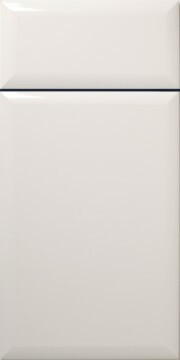 Style M300, M301, and M302 drawer fronts are mock raised panel slab drawer fronts. Any references to pricing above will not be found on ours or WalzCraft's web sites. All pricing done by quotation request. a) select a door and drawer front design from the graphics above. You are on this page right now. b) select your pass profiles for the frame, panel, and edge look you would like. c) select the RTF color that you would like. d) then decide if you need the doors bored for concealed hinges or not (hinge options). e) if ordering mullion or frame only doors, still order by design number, but then tell us if frame only, or how many mullion lites, such as ML4 for 4 lites, ML6 for 6 lites, etc. f) send us an on-line quotation request, all pricing is done by quote request - we prefer it via on-line or fax. Pricing is complex and not easy to do over the phone. g) on our order form, enter all of the above info and your quantities and sizes. h) Walzcraft will accept measurements to the 32nd of an inch! Most of the time, you will measure to the sixteenth of an inch. i) If you require refacing sheets or plywood, please see that page also. You can proceed to any of our other WalzCraft pages if you are ready. 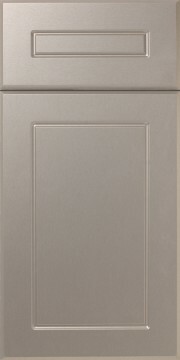 Next we are going to show about 30 color images of the fronts of the RTF doors and drawer fronts. This is to help you imagine how the black and white line art diagrams above actually looks. We will also note which RTF color each of the below is shown in. 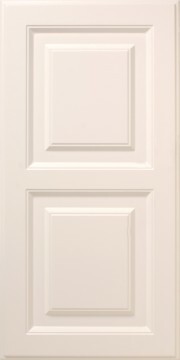 We had offered Quality Doors from 2001 to 2009. We know Quality Doors were popular in the super warehouse giant stores. We would like to assist our former Quality Doors customers and others if you require something to match to your old doors. WalzCraft Industries has also gone to great measures to accommodate this need. Please see our cross reference page for more info.